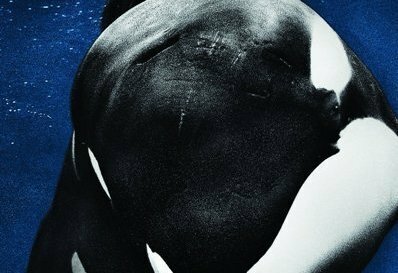 A Change.org petition has been created asking the on-demand streaming video service, Hulu, to permanently remove SeaWorld as an advertiser. After the release of the documentary Blackfish, as well as all the available information regarding the inhumane treatment of whales and other sea life held in captivity, it's appalling that any organization would allow SeaWorld the forum to shovel their self-serving propaganda on the public. This Change.org petition joins many others attempting to take down SeaWorld by urging its advertisers not to support a clearly controversial and arguably unethical company. Shortened life spans, unnatural living conditions, and stress are just a few of the negatives of life in captivity. Until Hulu ceases its unethical support of SeaWorld, I know I will personally be taking my consumer dollars elsewhere. It's a small difference, but one worthy making.